Honestly, knowing how long is an hour in dog time is a complicated process. Do you think that the seven-year equivalent of the dog year to the human year is accurate? 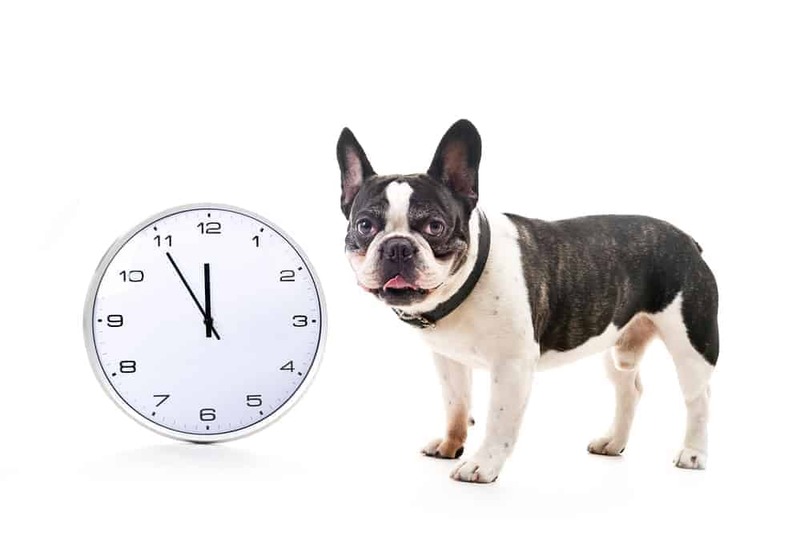 If we are just going to rely on that popular myth, the calculation of the equivalence of dog time to human time should not be complicated. 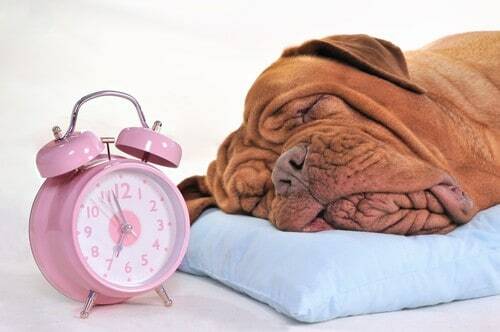 All that you have to do is simply multiply the human hour by seven, and you will get the dog equivalent of the human hour by seven. However, that is not the case and not true. If you are going to think about it, sticking to this belief will only lead to an irrational and funny conclusion. If one year is equivalent to seven dog years, then it will not be hard for us to reach the age of 105 or even just a hundred. Also, if we are going to use this belief as a basis, humans should be able to reproduce at the age of seven. 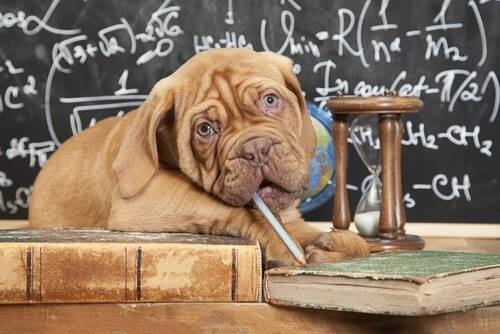 For this reason, it is just rational to learn how the time works between us and our furry pals. You can choose between the age calculator that computes the dog year equivalent with the size of the dog as a variable or the one that uses dog breed as a variable. I suggest that you go for the latter because it is more accurate as it accounts for the breed of the dog. You may also simply look for a dog age chart on the Internet for faster reference. Is Calculating Dog Hours Complicated? As what has been mentioned before, there is a flaw in the logic of this belief. The origin of this myth is not yet known. However, the experts believe that this is just a marketing strategy that persuades concerned pet owners to visit the vet for at least once a year. Moreover, most dogs outlive their average lifespan of 10 to 15 years. Some even reached more than 20 years, equivalent to 140 human years.
. Commonly, the succeeding years are equivalent to three to five years per human year. If we are going to use this principle as a basis, the result is far more accurate compared to the old seven-year myth. Using the chart, you will notice that the first two years is equivalent to 24 years. Let us say that your 20-year-old dog ages five years older per succeeding year and you want to know the equivalent of its age in the human age. Therefore, a 20-year-old dog is equivalent to a 114-year-old human. Do Not Disregard the Other Factors. Although the above computation is more accurate than the seven-year equivalent myth, it is still not enough to regard it as an accurate computation. There are other factors that affect the real equivalent of the human age to the dog’s age. These factors include the size and breed of the dog. Commonly, the smaller breeds age faster, but they tend to live longer. On the other hand, the bigger breeds age slower but have shorter lives. Aside from the size of the dog, you also have to consider the dog’s breed. For example, you can surmise the Beagle and the Australian Cattle dogs are within the range of the medium breed. However, they still age differently. According to a dog age calculator that takes the dog breed into consideration, two years is equivalent to 24 years for a Beagle. On the other hand, it is 25 years for Australian Cattle. Computing the equivalent of your dog’s age to the human age will give you a tremendous headache because of the several variables and factors to consider. To solve this problem, you just have to resort to a reliable dog age calculator or a dog aging chart. As much as possible, choose the one that takes the dog breed into consideration. However, you might be asking what if your dog is a cross breed. If your dog is a cross breed, you can just rely on the second step of this procedure to calculate your dog’s age manually. However, it is better if you use a dog age calculator or dog aging chart that consider the dog’s size as a variable. If you are serious in knowing the age of your crossbreed dog accurately, you can go to your vet and ask for a simple genetic analysis. This analysis will provide you the information on what breed your furry friend is closest to. I hope you enjoy reading this tutorial. 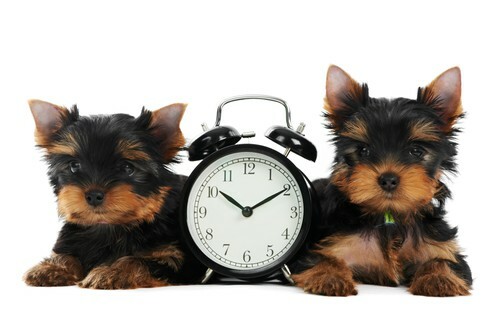 With the information written above, it is tricky to know how long is an hour in dog time accurately. Based on the dog aging chart, you can still guess the dog’s equivalent of an hour close to accuracy during the first dog year, which is 15 human hours. However, it is complicated to tell once your dog gets older. 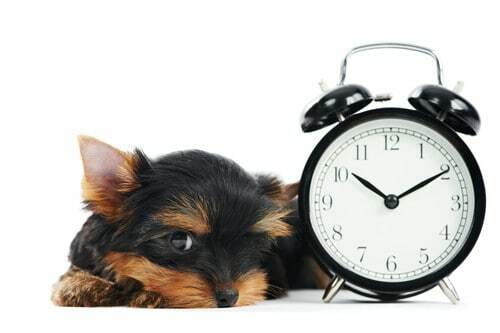 Knowing how your dog time works will give you an idea of how long your furry friend will stay with you. What is more important is to cherish every moment with your dog while it is there beside you. If you have more ideas to share, please comment below. If you like this article, please share this information with your friends. 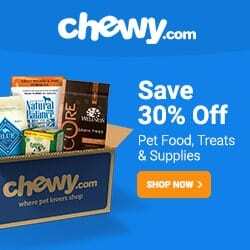 Next articleHow Many Tums Can I Give My Dog: Safe Tummy Ache Solution?